Paris 2024 has praised the more than 200 projects submitted for the “Smart Paris 2024 Awards” as a clear sign of Paris’ status as the start-up capital of Europe and now eight designated winners will have the opportunity to participate in the city’s bid. Submissions for the competition were collected in June and were grouped in five categories for review by a panel of representatives from the founding members of Paris 2024 bid – the Paris 2024 bid committee, the French National Committee and National Paralympic Committee, the national government, the city of Paris, the region of Ile-de-France, NUMA – a French start up accelerator, and Algoe – a management consultancy specializing in start-ups. According to Paris 2024 the winning companies will work closely with the bid committee making important contributions to the bid, particularly in relation to applying the latest innovations and technologies to help deliver major sporting events and events managed and organized by Paris 2024. Athlete Avenue, an international portal to support athletes providing information and direct contacts for training companies took the award in the Smart Sport category. Placemeter, a solution for measuring pedestrian, bicycle and vehicle traffic based on urban intelligence was given the Smart City award. Awards were also presented to Digifood for its food delivery logistics platform; Navya for a driverless electric shuttle and Urgenix recognizing its app that makes emergency video calls and provides a geolocation. Special awards were also presented in three other categories. The ceremony was held at INSEP – France’s high performance sports centre – and the awards were announced and handed out by IOC member, triple Olympic Champion and Paris 2024 Co-Chairman Tony Estanguet, and Bruce Guyart, a double Olympic Champion and member of the Paris 2024 Sport and Society Committee. The city of Paris has planned a Town Hall “Hackathon” March 16 with a Paris 2024 theme to provide thousands of entrepreneurs with the opportunity to discuss the project and share their ideas and insights with the bid committee. 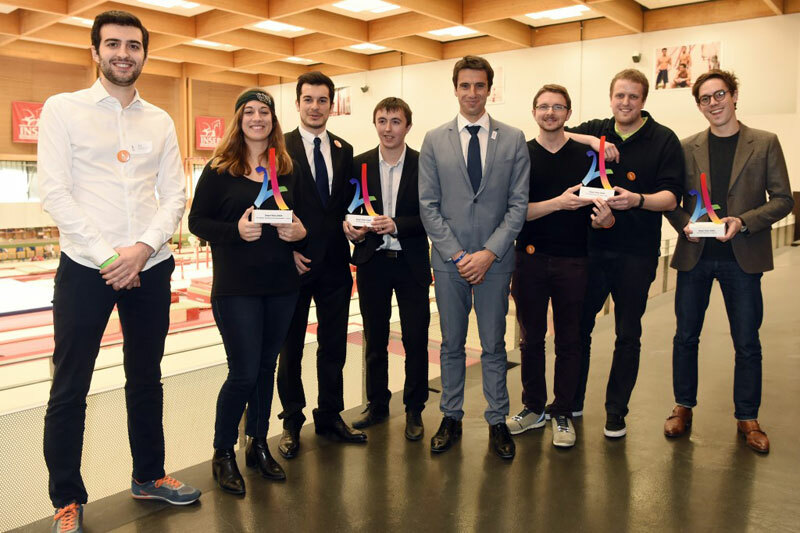 Estanguet said Monday, “we were very impressed with the high quality submissions for the Smart Paris 2024 awards and this is a clear sign of Paris’ status as the start-up capital of Europe, I would like to congratulate all of the winners and we are looking forward to working with them as we tap their expertise and inspirational insights to help drive our bid forward. 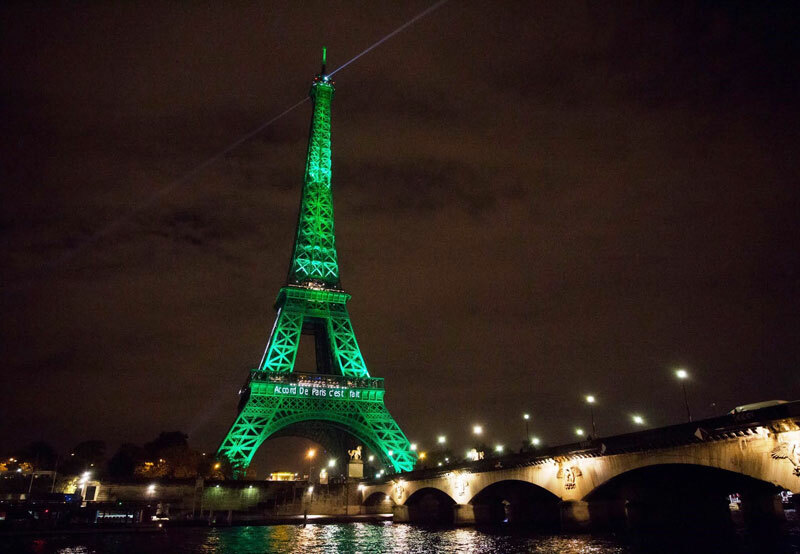 Paris is bidding for the 2024 Games along with Los Angeles and Budapest. The host city will be elected by the International Olympic Committee (IOC) September 13, 2017.